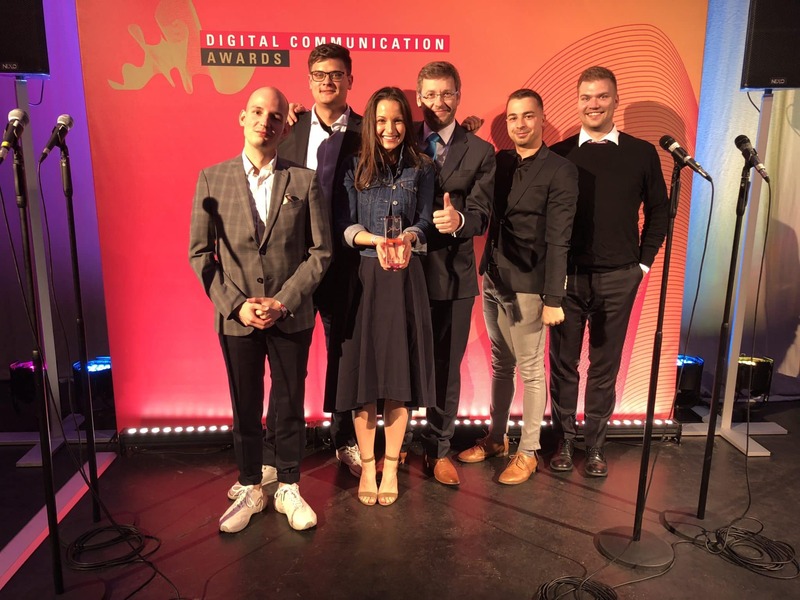 We’re truly humbled to have won the European Digital Communication Awards 2018 ‘Internal Communication Campaign’ category for our very first corporate identity personalisation tool, Nomi. 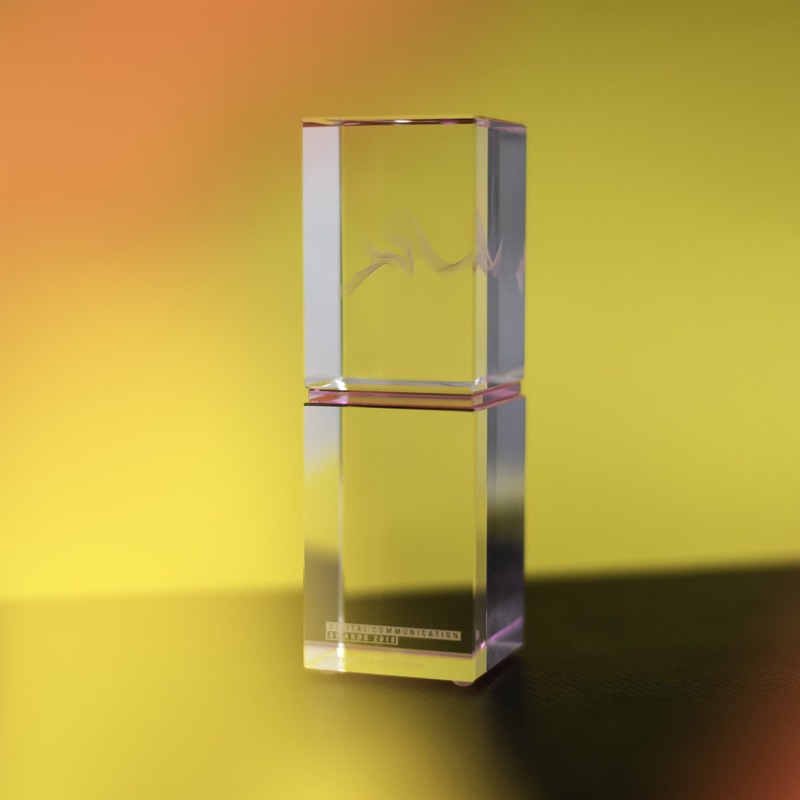 We are proud that the jury found our work outstanding. It shows that, even outside of our great workspaces and properties, we innovate in all kinds of ways. Find out more about Nomi in this short video.